Powered by MediaTek's quad-core MT8176 SoC coupled with 4 GB RAM and a PowerVR GX6250 GPU, the XD Plus can run many retro games including older PSP/PS1, Nintendo DS/Gamecube and Arcade or old PC games. Chinese handheld game system maker GPD, which recently announced the Win 2 handheld system running Windows 10, is almost ready to ship the latest Android 7.0 model called XD Plus. The device resembles Nintendo’s 3DS but it does not include a second screen. Instead, the lower half comes with more controllers, including dual analog sticks. The touchscreen includes a 5-inch H-IPS display with 1280 x 720 resolution, and the device is powered by MediaTek’s quad-core MT8176 SoC clocked at 2.1 GHz. Specs also include a PowerVR GX6250 GPU, 4 GB of RAM and 32 GB of eMMC internal storage complemented by an external TF card slot that supports 128 GB storage expansion. As far as connectivity is concerned, the XD Plus integrates a Micro HDMI port, a Micro USB charging connector and an earphone jack. 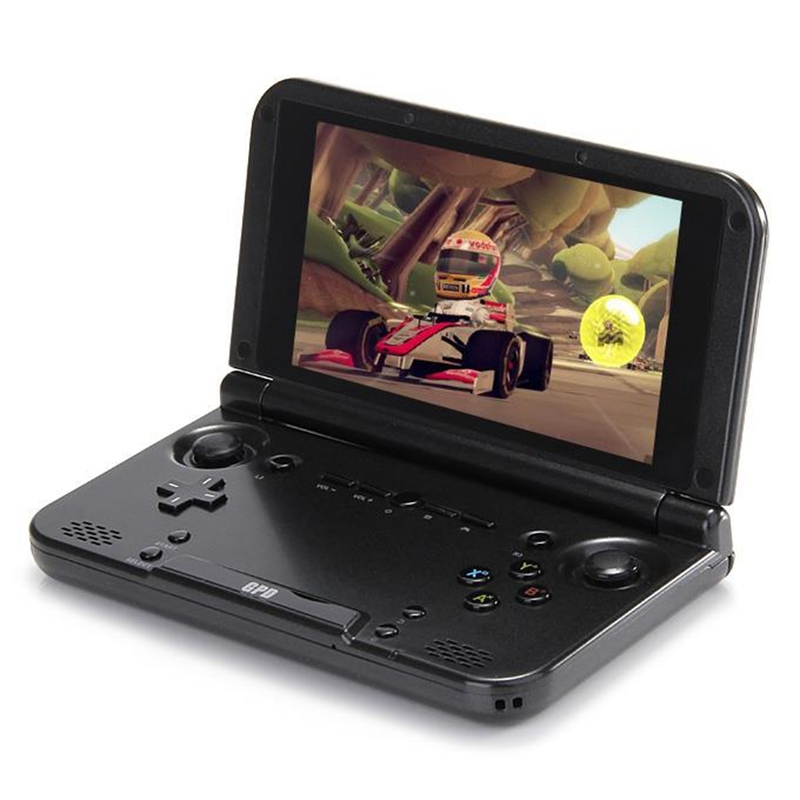 Due to the multitude of buttons and controls, the XD Plus supports a plethora of emulated games, including older Playstation Portable/PS1, Nintendo DS/N64/Game Boy Advance/Gamecube, Arcade MAME, and even older PC games. The 6,000 mAh battery should allow for extended play sessions, while the lightweight 0.66 lbs case adds to the overall comfortable gaming experience. The GPD XD Plus can be pre-ordered from Geekbuying for US$239.99, but the shipping date is listed for mid April.